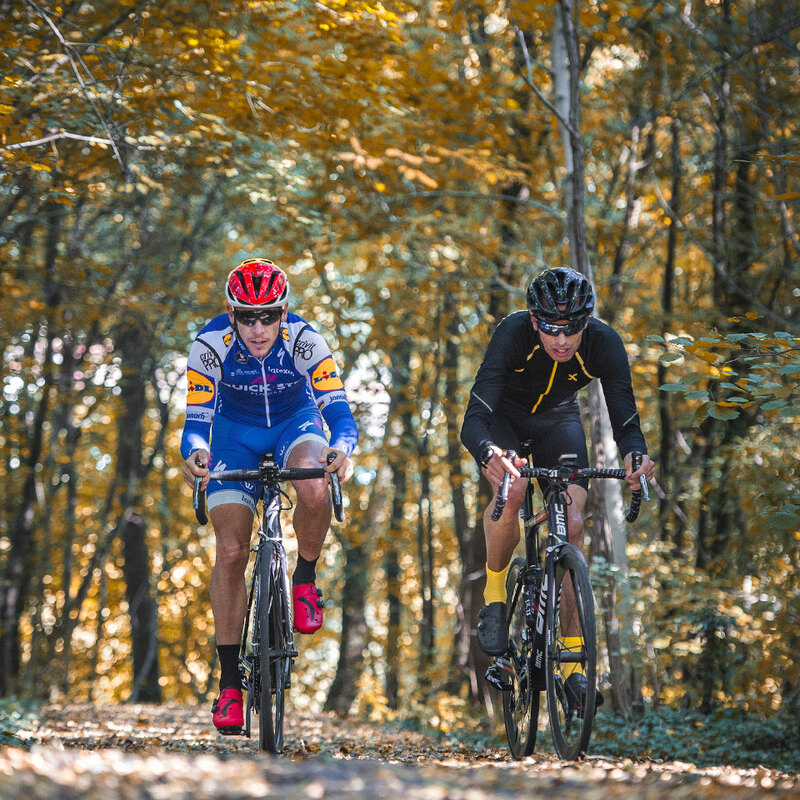 Former UCI Road World Champion Philippe Gilbert spent two days with us at Fizik HQ last month. It was a great opportunity to celebrate the achievements of the multiple Belgian national champion who, this spring, won the Tour of Flanders and claimed his fourth Amstel Gold Race victory. 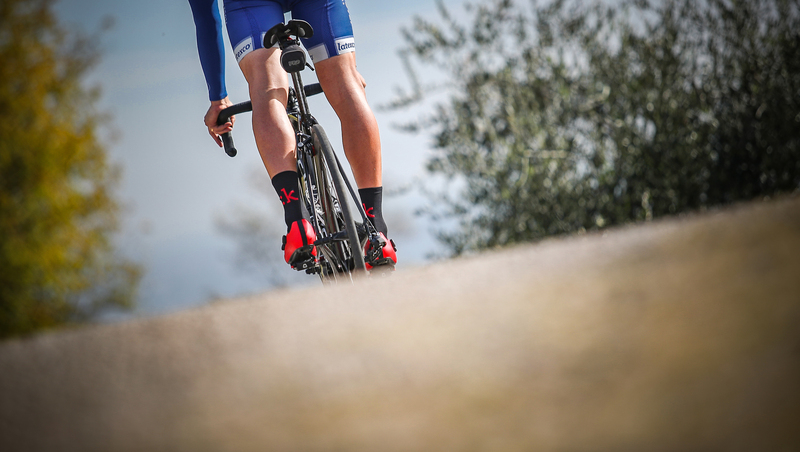 Philippe tried the new Infinito R1 shoes for the first time on a sunny ride with former teammate Alessandro Ballan. 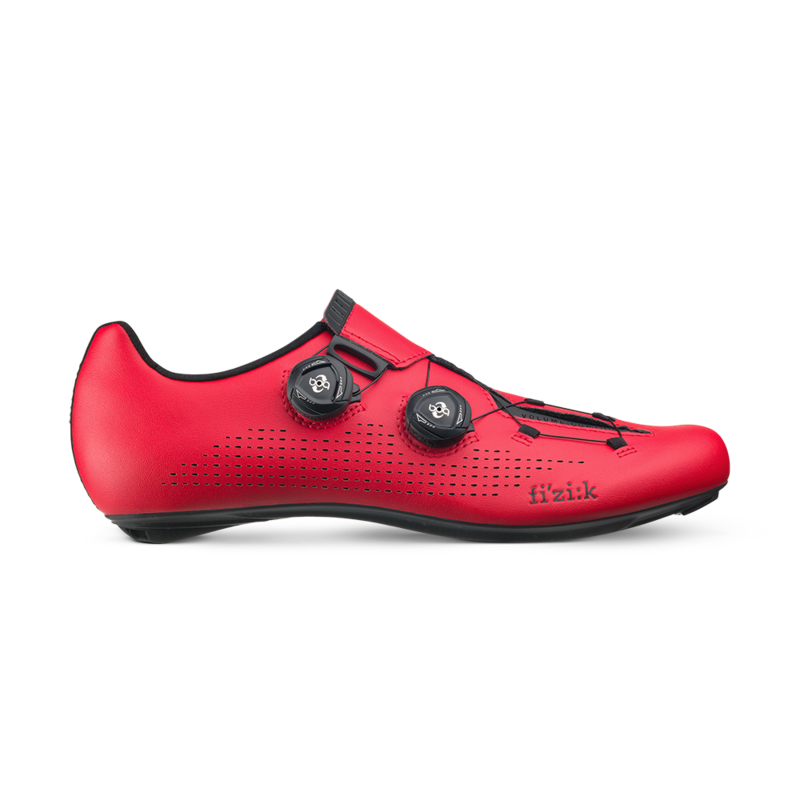 We organized a dedicated shoe fitting session for Philippe and when he tried the Infinito R1 in red he fell in love with them and just didn’t want to take them off! When he rode on the Italian pave, Philippe showed us that he really loves the cobblestones. We’re already looking forward to another great victory in a classic race next year, maybe the Milano-Sanremo. After the ride, we enjoyed a well-deserved Italian meal and even a special cake: better for the stomach than for the legs. Off-season is the best time for us to get feedback from our athletes, as they help us to make fi’zi:k products better and better. 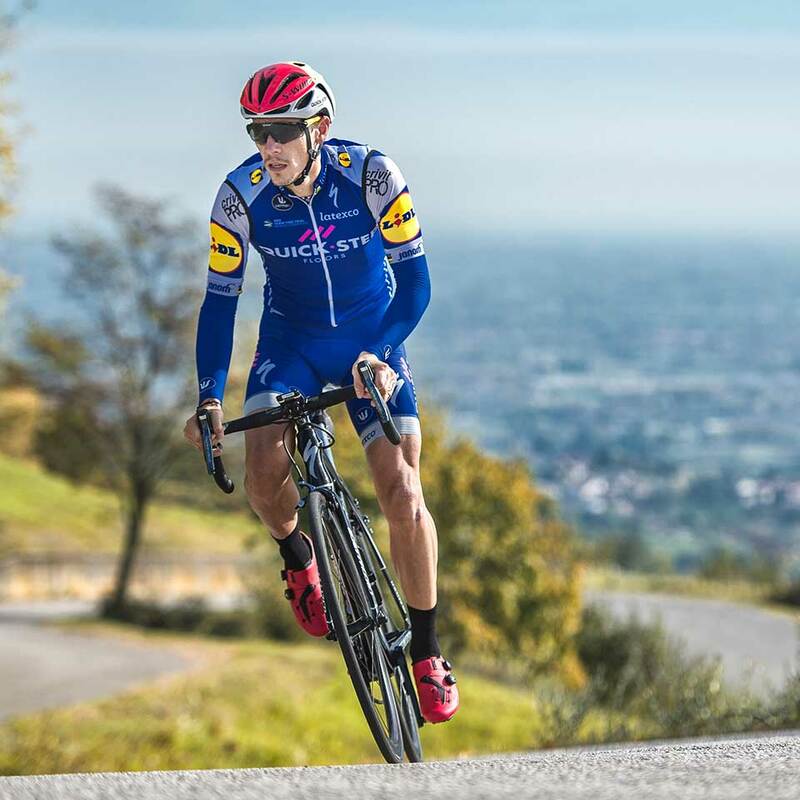 We are proud to support Philippe, who is preparing for his fourth season with us, and we can’t wait to see him at the finish line of his first race of the new season – in his new Infinito R1. The rest period is all about getting me in the best condition, at my level every detail is of great importance. That’s why I choose a high quality brand like fi’zi:k for my shoes.